Christians Watch Man Slap Paint on CanvasWhen He Turns it Upside Down, CHILLS! David Garibaldi has wowed the world with his unparalleled style of speed performance painting. 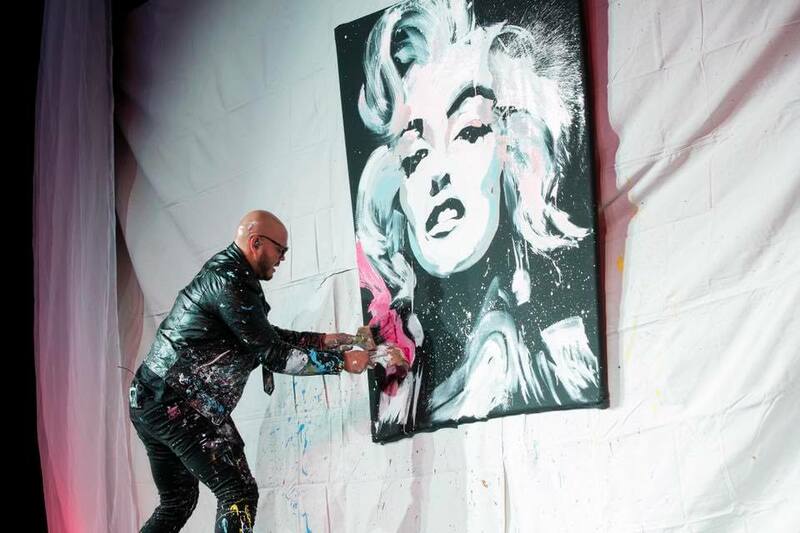 From Marilyn Monroe to Bruce Lee, Garibaldi has painted countless culture icons and celebrities, transforming an empty canvas into breathtaking beauty in a matter of minutes. 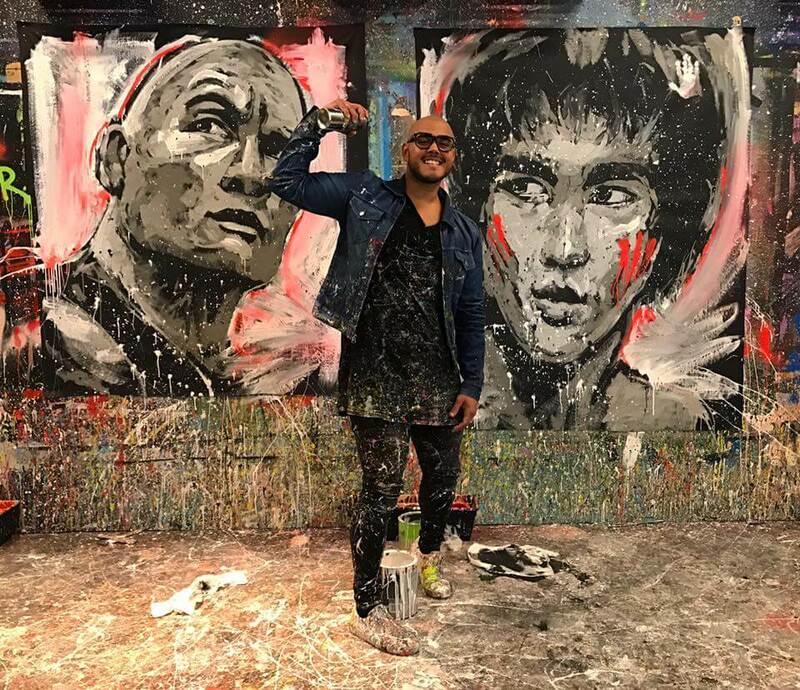 Beyond creating beautiful works of art, this passionate philanthropist and go-getter has also accomplished his goal of raising $1 million for charity by age 30. While Garibaldi is known for painting primarily secular figures, in one particular performance, he wowed a Christian audience at the Radio City Music Hall with a captivating canvas of Jesus wearing a crown of thorns. It was unclear what image Garibaldi was creating at first, as he rhythmically alternated between dancing and slashing paint strokes to the tune of David Crowder’s “The Glory of It All.” But two minutes later, he swooped the oversized board up into the air—inverting its stance—to reveal a masterfully constructed image of Christ that left the audience gasping at its glory. Watch Garibaldi’s stunning transition from plain canvas to a majestic portrait of our Savior in the powerful performance below. More than 350,000 walk through New York City’s Times Square each day. This week, they’re getting a pro-life message from young women. North Dakota’s governor signed a bill Wednesday outlawing a grisly abortion procedure in which an unborn baby is dismembered, limb by limb, until the uterus is empty. Israeli Prime Minister Benjamin Netanyahu will continue serving as the country’s prime minister after winning Tuesday’s election.